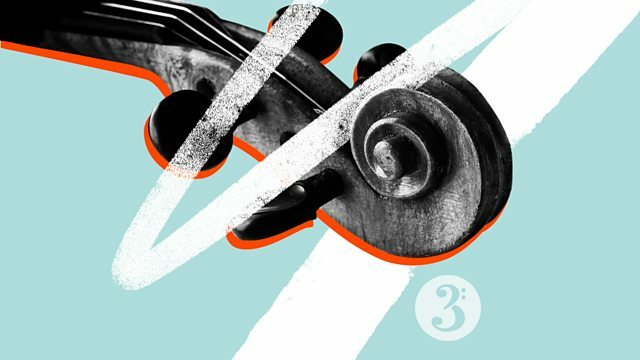 BBC Radio 3 - In Tune Mixtape, Bach, Belle Chen and Birdsong! Bach, Belle Chen and Birdsong! Tonight's specially curated Mixtape traverses prepared piano with Belle Chen, not one but two keyboard works by the genius that is Johann Sebastian Bach, and a deliciously playful tarantella by Saint-Saens - the perfect way to usher in your evening. Music Arranger: Leopold Stokowski. Orchestra: BBC Philharmonic. Conductor: Ora Shiran. Performer: Murray Perahia. Orchestra: Academy of St Martin in the Fields. Conductor: Murray Perahia. Bach: Keyboard Concertos Nos. 3,5,6,7: Perahia. Choir: Mariinsky Chorus. Orchestra: Mariinsky Orchestra. Conductor: Valery Gergiev. Prokofiev: Scythian Suite & Alexander Nevsky.